What are you all up to? Going out to a romantic dinner with your sweetie? Having all the girls (or boys) over for dinner and a movie marathon? Whatever your plans are, I gathered up some of my favorite recipes that you can try tomorrow to celebrate the day of love! 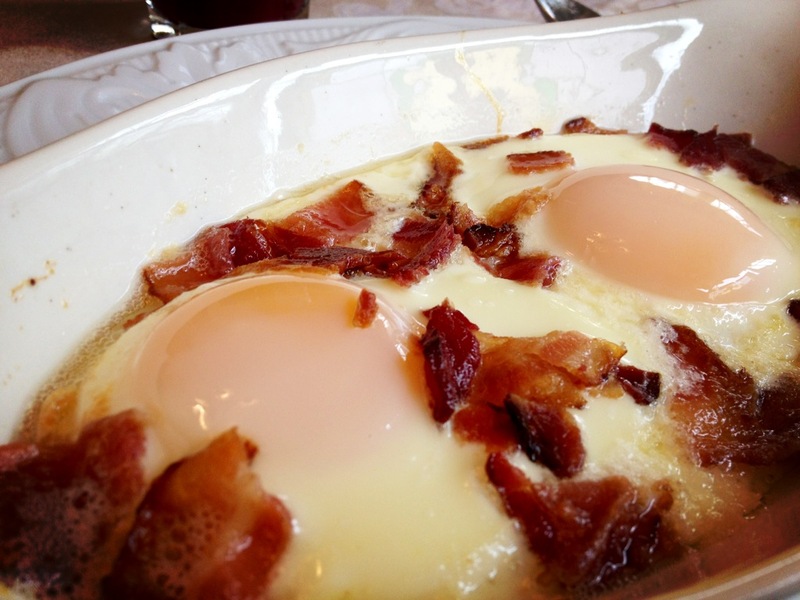 Baked eggs. 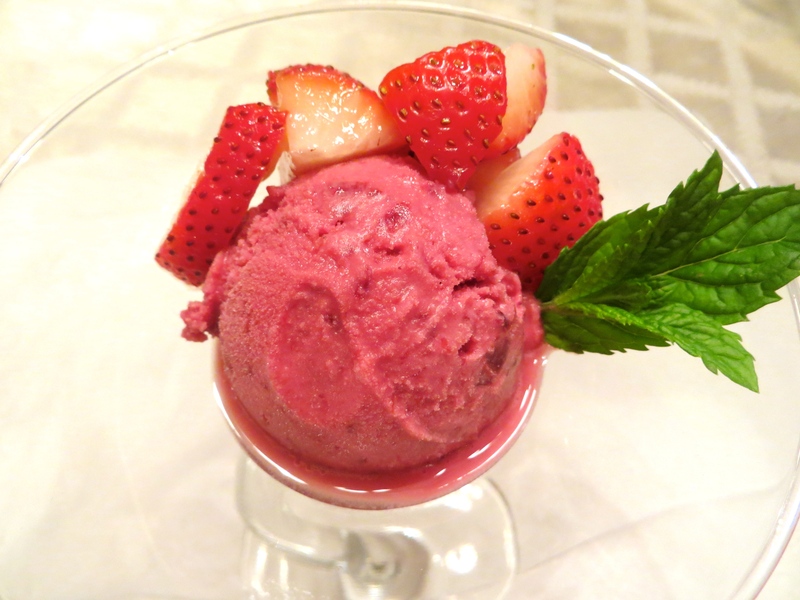 Delicious, easy, and romantic. And if you want to be a little naughty, add some bacon. 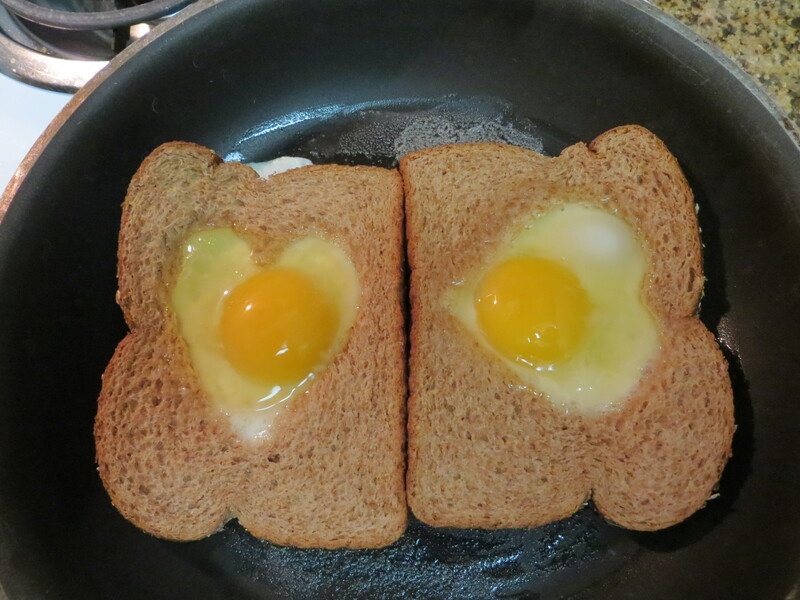 If you have kids, egg-in-a-hole are a great way to spread a little Valentine’s Day cheer! But, if we are honest with each other, Valentine’s Day is all about the chocolate. 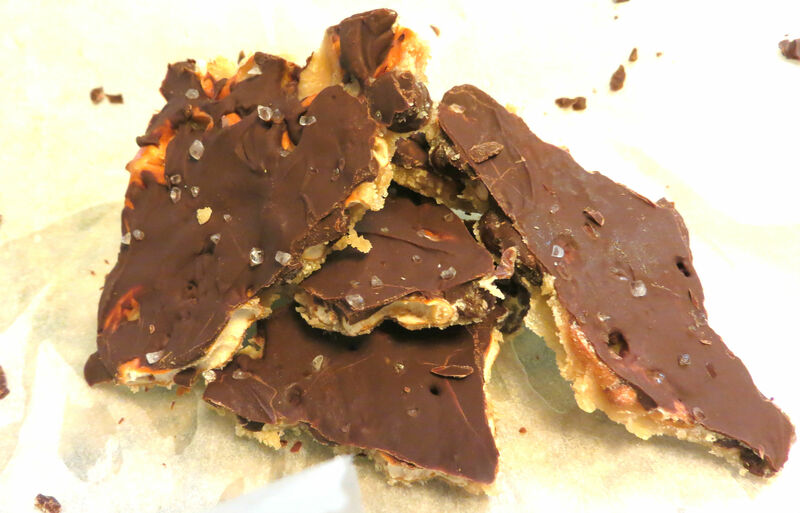 Like salted caramel pretzel bark. Easy, can be made gluten-free, and you can add a festive spin with some pink and red sprinkles. Or if you want super easy, grab some store-bought cookie dough (chocolate chip, sugar, or peanut butter! 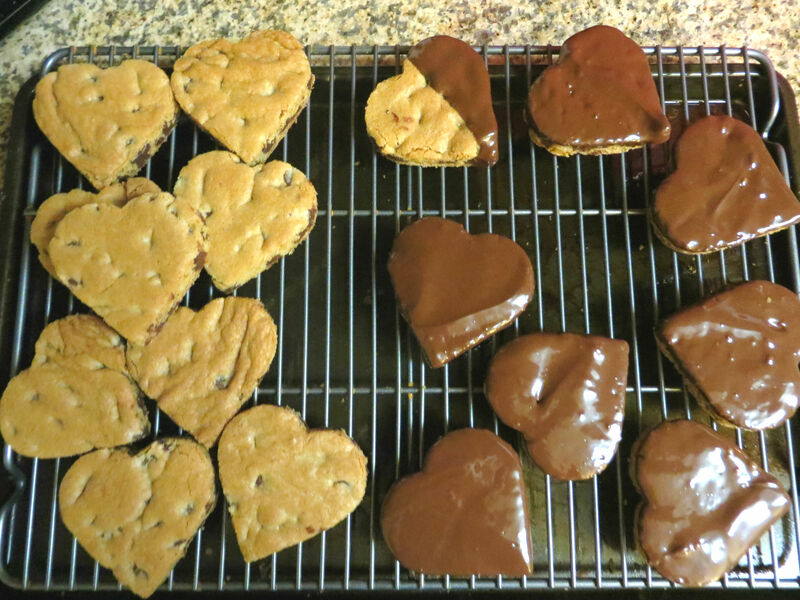 ), bake it on a cookie sheet, punch out hearts and dip in ganache! But if you want something sweet and light, a perfectly hued Blushing Dorothy is a great end to a Valentine’s Day dinner. I hope that I gave you some ideas that you can whip up tomorrow – but remember, it’s not what you cook, but who you share it with!